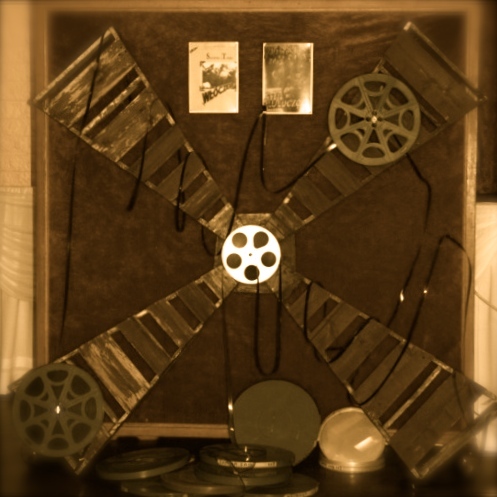 One of the Polish Association’s cultural activities includes the pre-war Polish Film Club, “In the Old Cinema” (“W Starym Kinie”). Numerous pre-war Polish films are screened regularly which are well known amongst older audiences. 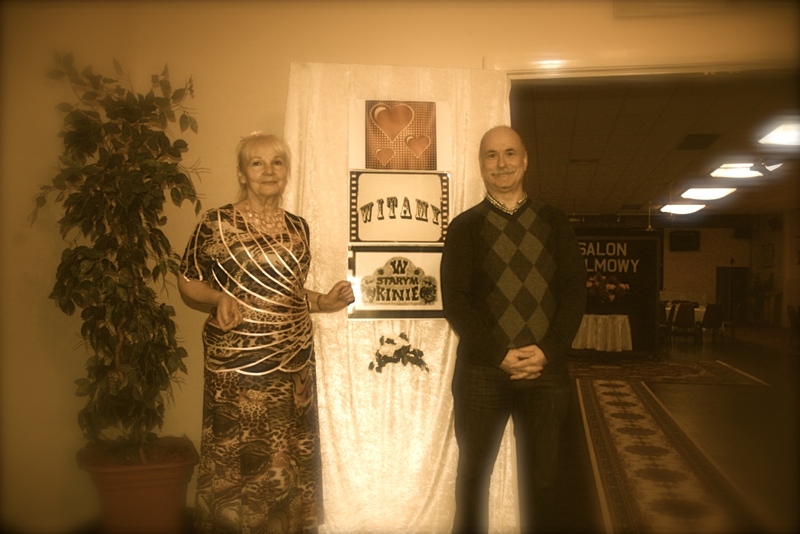 Krzysztof Tokarz and Wanda Smigulska are the founders of the Film Club. Screenings of various films are held once a month on Sundays from 12.30pm. Meals are served at 11.30am prior to the screening; all are welcome. The Club has been in operation since early 2013. The first screening took place on 13 January 2013 premiering the comedy film, “Wloczegi” starring Lviv actors, Szczepcia and Toncia. 2013 saw the screening of twelve films from a wide range and variety of genres including historical, religious, comedy and adaptions of books. These screenings were influenced by Urszula Sipinska’s song which translates to, “It was a world in a completely old style” as well as Stanislaw Janicki who was a renowned film critic. 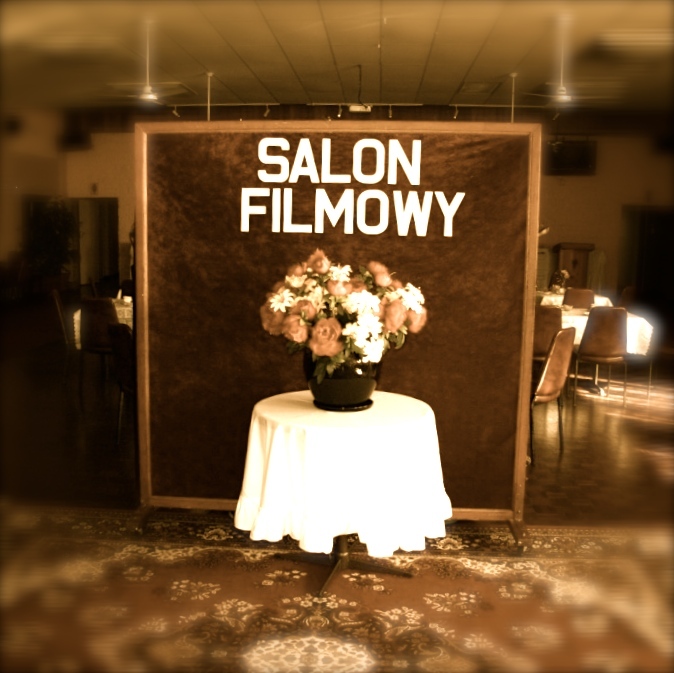 2014 we saw the continuation of pre-war film screenings with a focus on movies starring Jadwiga Smosarska. In 2015 we will see movies with polish pre-war actors very famous at this time: Franciszek Brodniewicz, Aleksander Zabczynski, Eugeniusz Bodo and Stanislaw Sielanski. 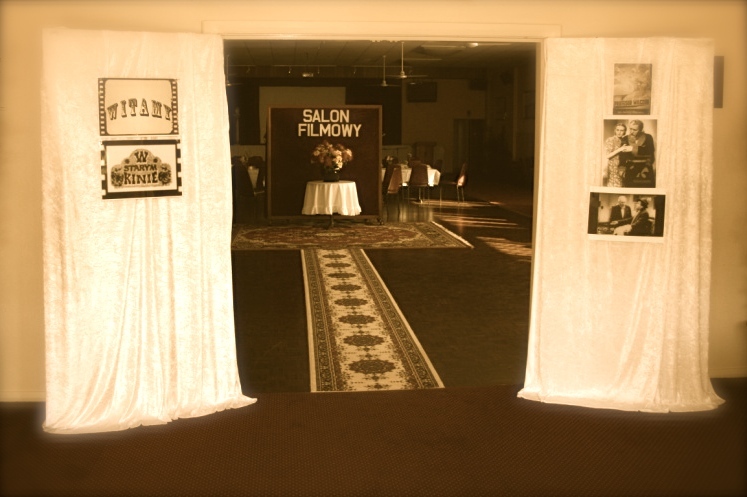 © 2014 Polish Association in Wollongong. All Rights Reserved.